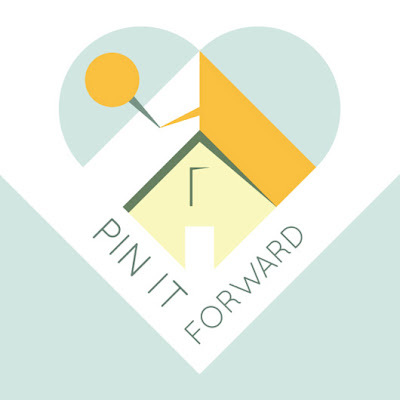 Pin it forward starts today! This series poses the question - What does home mean to you? There are 10 groups who will be posting daily through July 2nd. Click here for the schedule of bloggers who will be participating and follow along with their posts and their pin boards hosted by pinterest. I'm very excited to be participating and will be posting June 10th. 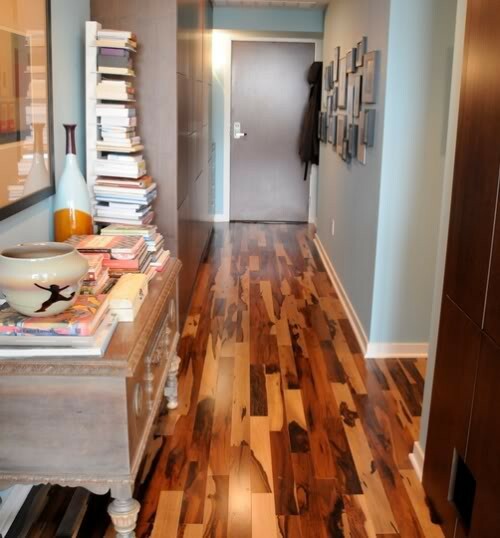 In the meantime, check out what I've been aggregating on my pinboard! If you too are participating, send me a link to your pinboard, I'd love to see what you've been adding and what home means to you! 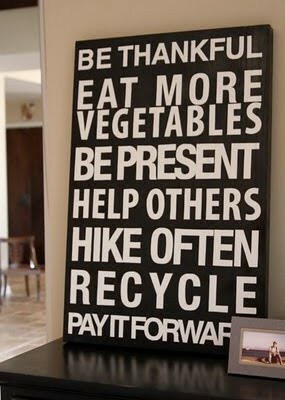 What a great idea, looking forward to this!